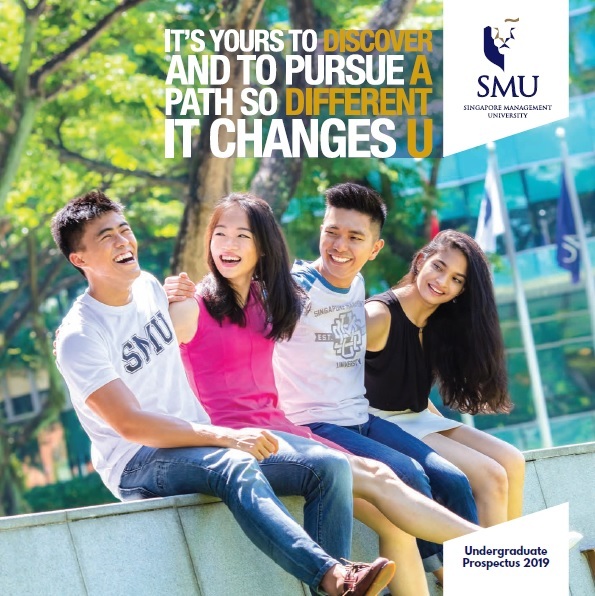 At SMU, our students have full flexibility to customise their academic pathway and can choose to complete their studies in 3, 3.5 or 4 years, depending on the number of course exemptions they are eligible for and how they plan their courses each term.. 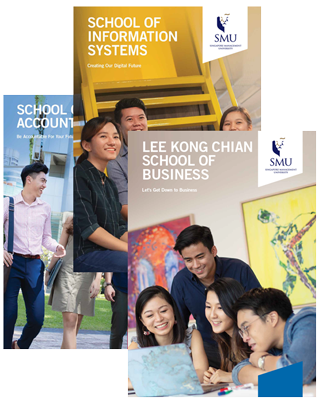 If you are curious about how many modules exemptions you could be eligible for at SMU, try our simple Exemptions Calculator below to find out. *As for students with international qualifications, exemptions will be assessed on a case-by-case basis. This form has been optimized for desktop browsers. Please do not refresh or click the Back button on your browser at any point while using the exemptions calculator, as your information will not be saved. This calculator provides only indicative exemptions. 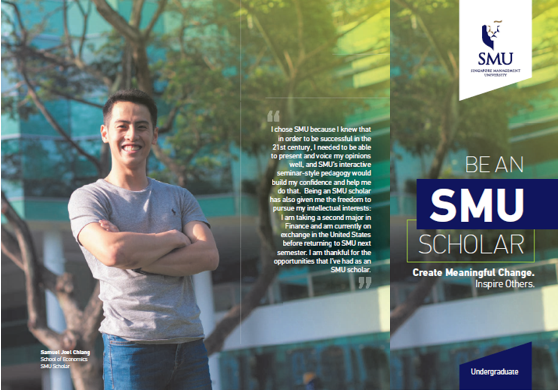 Your exemptions will be finalized after your matriculation in SMU.